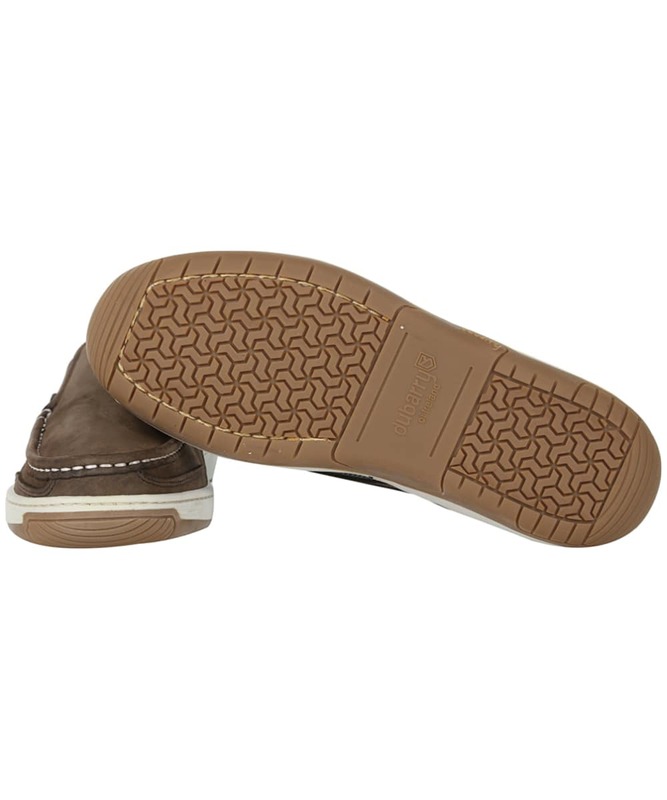 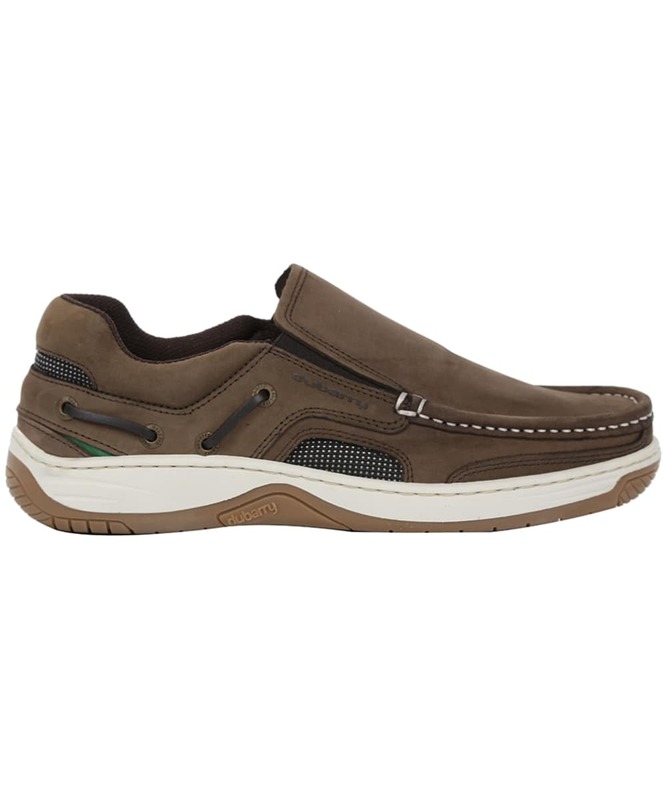 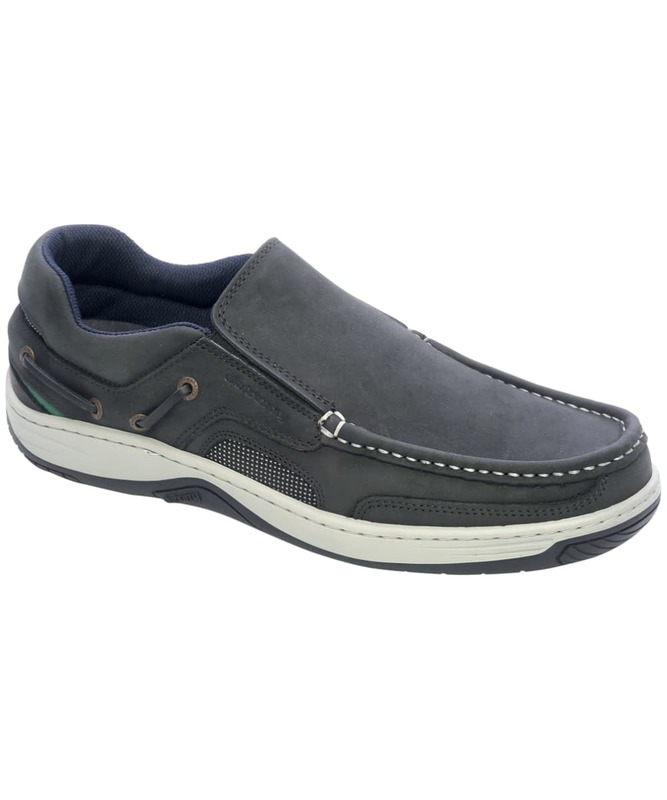 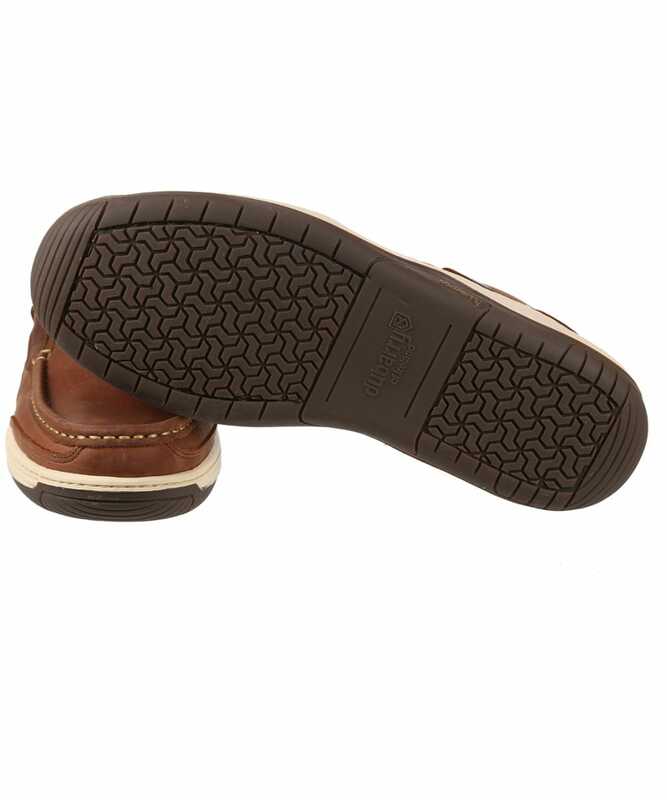 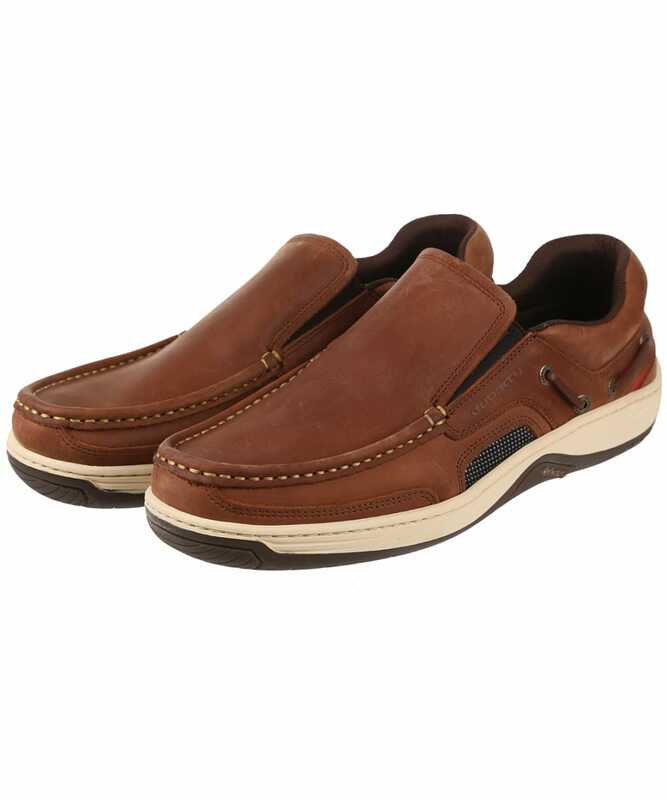 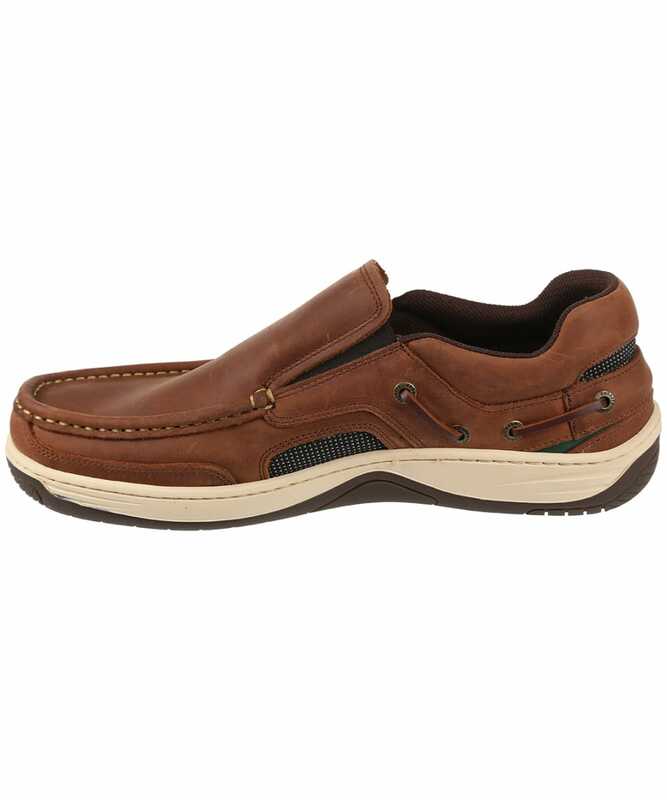 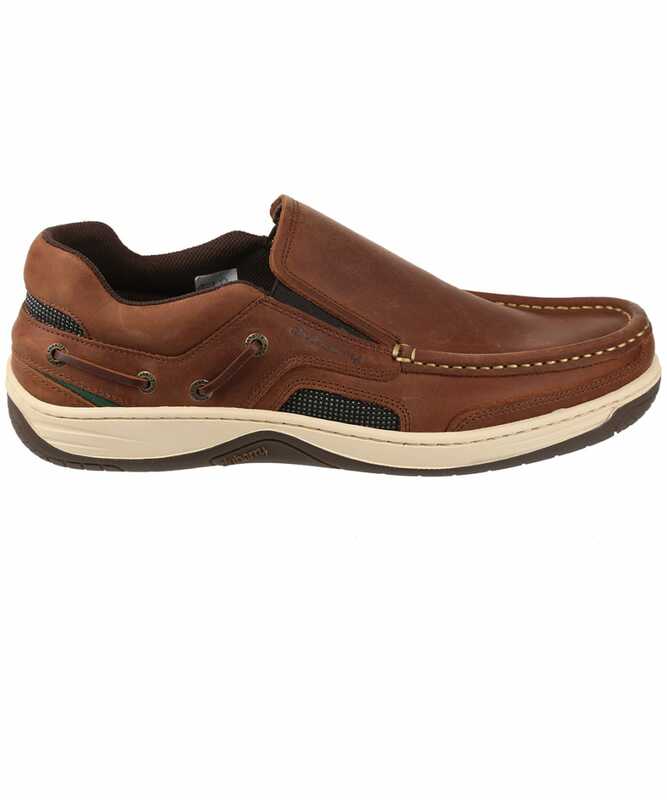 Whether you are spending the day on or offshore, the Men's Dubarry Yacht Loafers are perfect for keeping your feet cosy and dry, crafted from DryFast-DrySoft™ water resistant nubuck, leather and fabric for a durable feel. 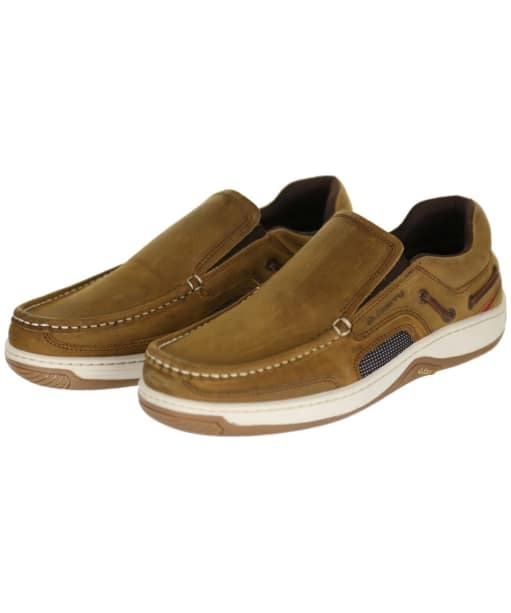 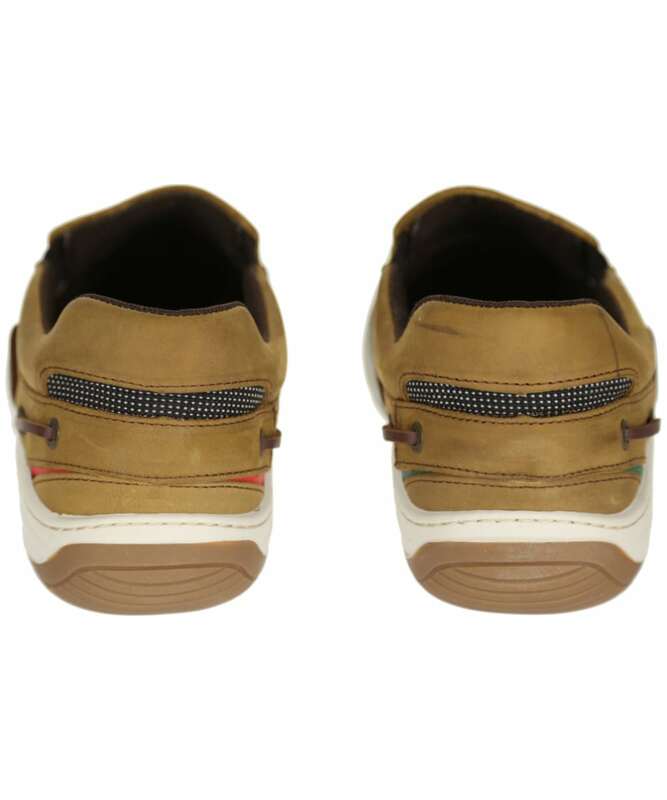 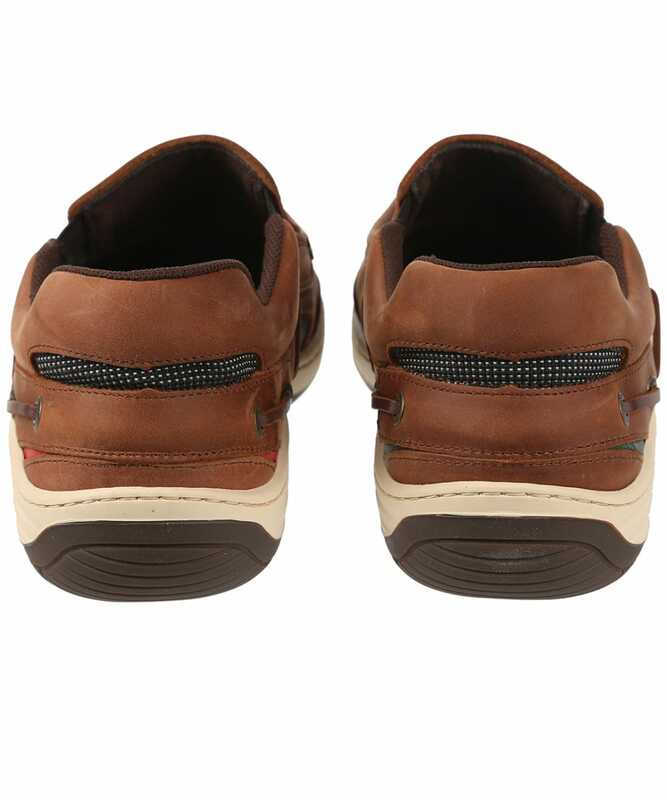 Designed with Dubarry's new bi-colour cup sole, the loafers offer optimum grip, stability and flexibility, with the removable full length leather insole keeping your feet supported and comfortable all day long. 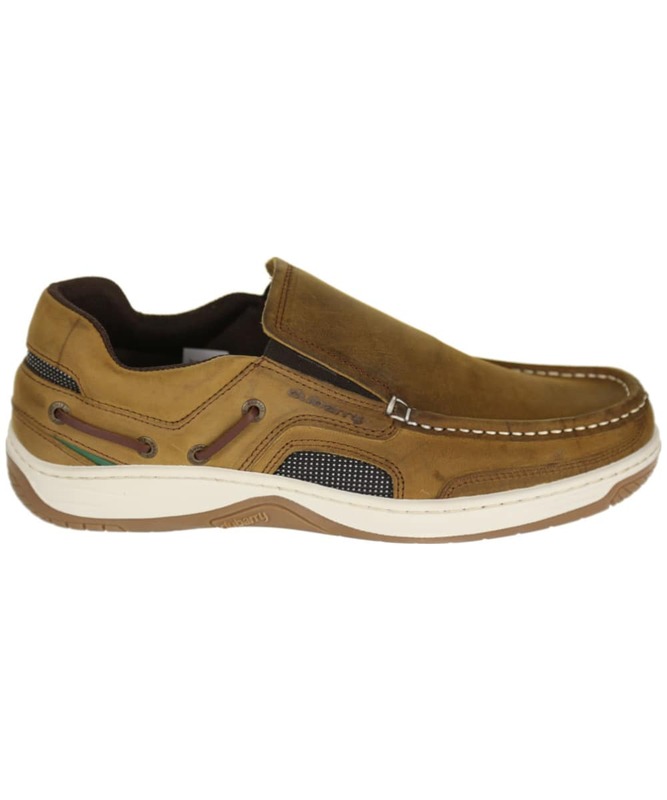 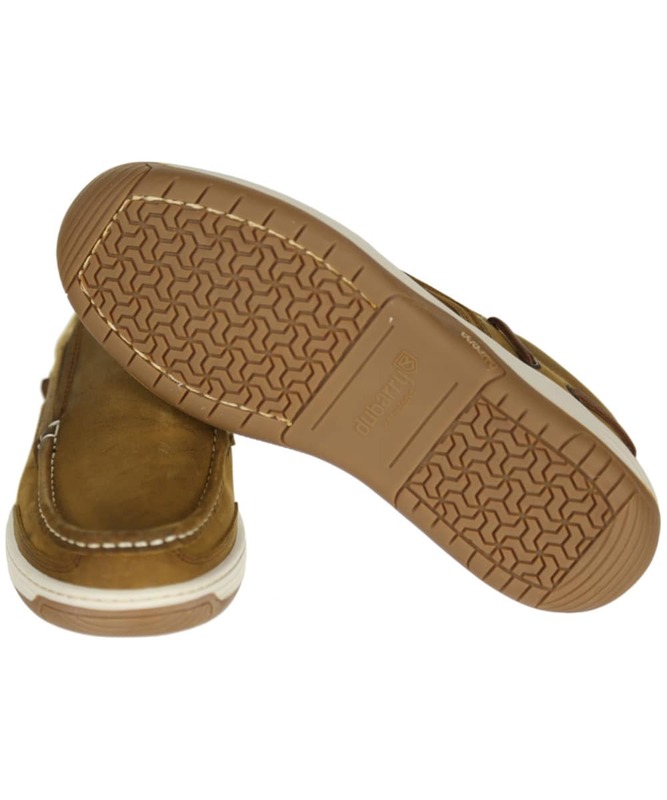 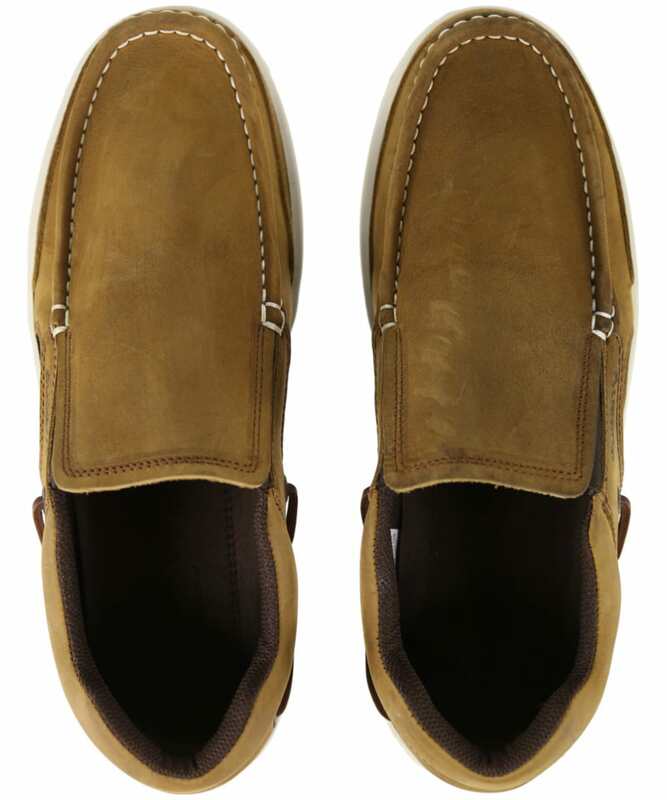 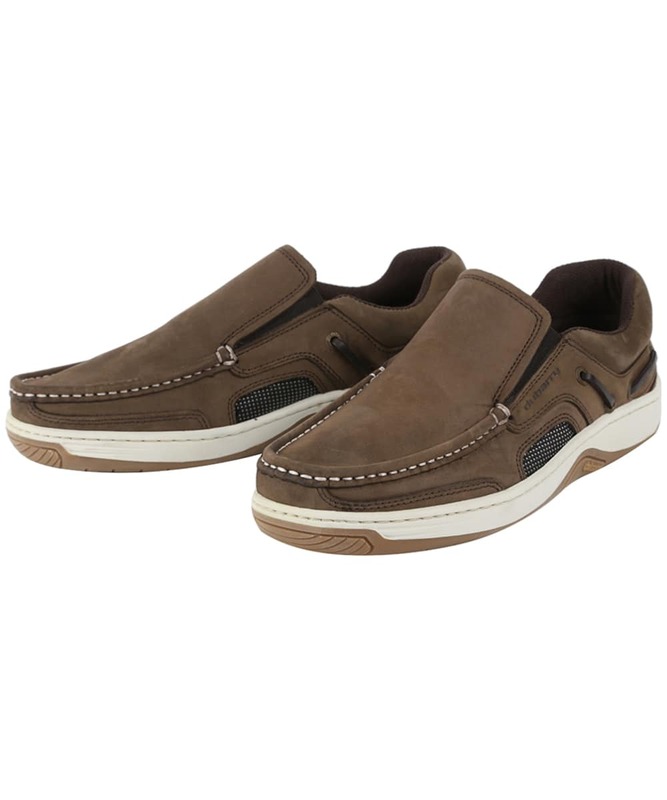 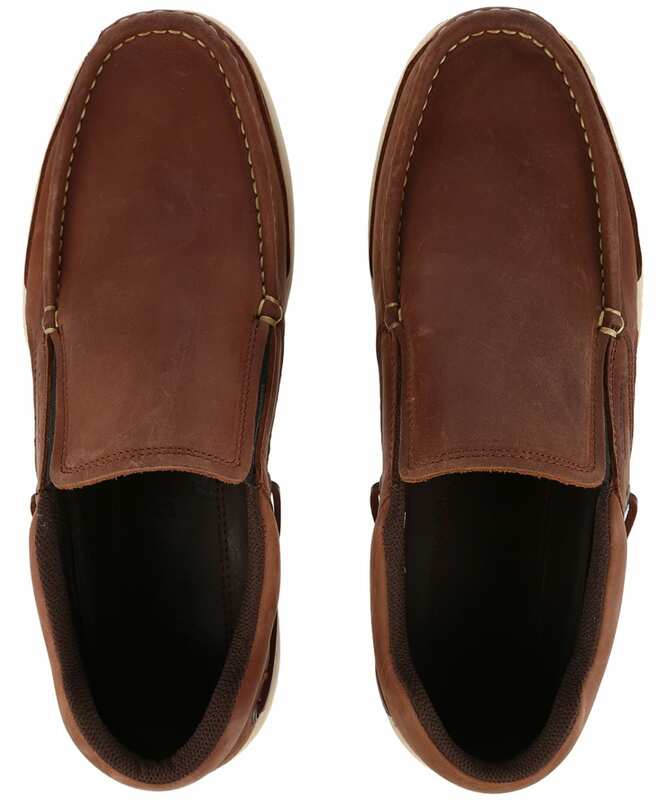 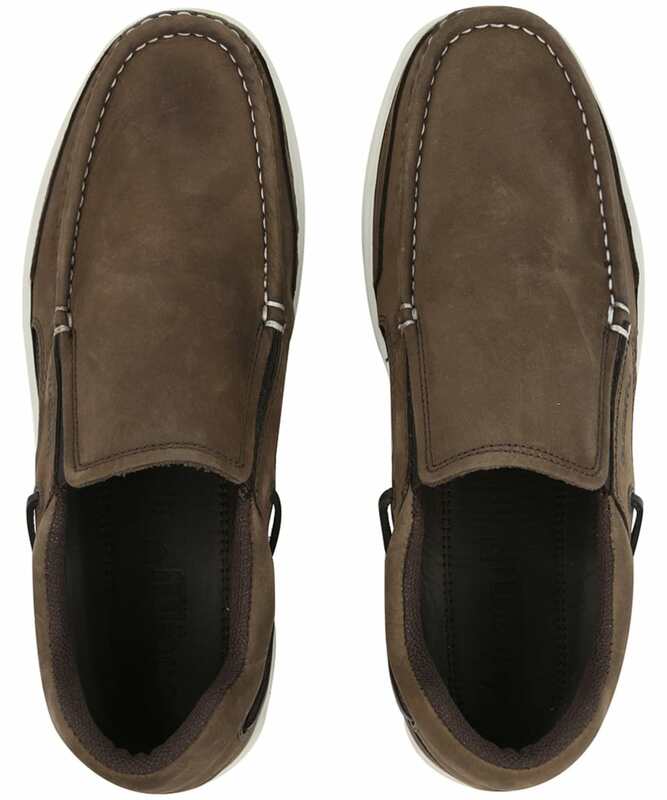 The stylish slip on design of the Yacht Loafers features classic Dubarry port and starboard detailing, with signature Dubarry branding finishing the shoes off with a quality feel.